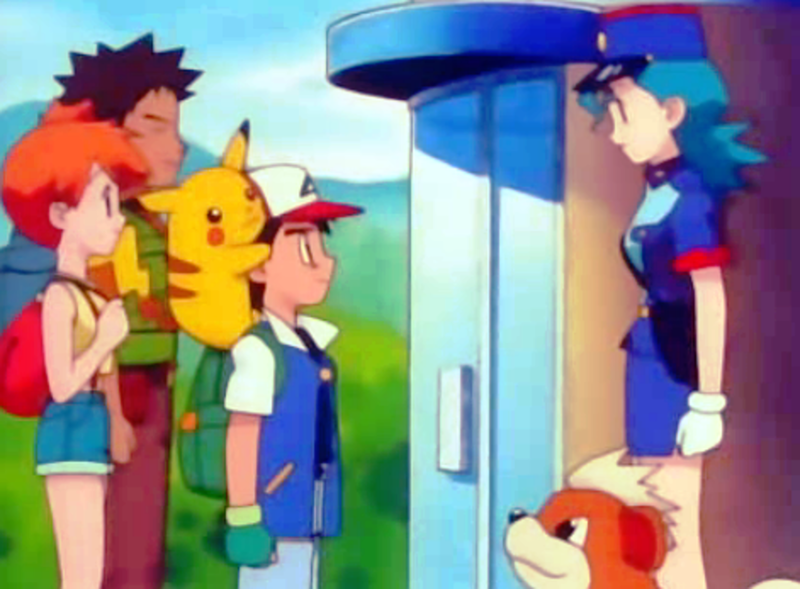 For many Pokémon fans, each generation unleashes a new crew of monsters of various designs. Some are clearly inspired from certain animals or mythical beasts (or, for that matter, everyday objects), whereas others have left fans scratching their heads and debating what they most resemble. After writing my previous article, Cats of the Pokémon Series, it only seemed fair to give the dogs a chance in the spotlight! As with the cats, some of these dogs are definitely confirmed to be canines, but some are much more uncertain. I've therefore compiled a list of Pokémon either officially confirmed to be dog-like, or with very strong canine features. Many of these are up to fans to debate! I have not included any fox Pokémon - not only because foxes, though they belong to the Canidae mammal grouping along with dogs, are not immediate relatives of dogs, and are properly vulpines, not canines, but because including them here would make the list really long. 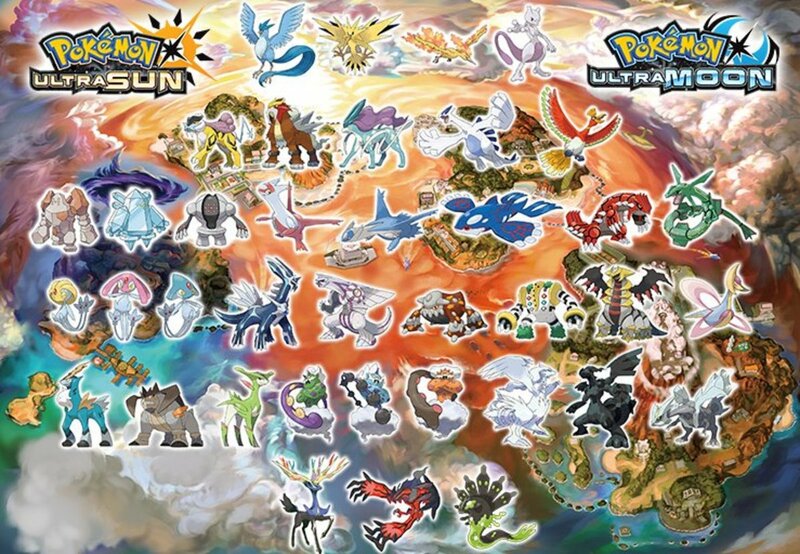 The fox Pokémon could have their own list altogether! For those interested, though, check out Vulpix, Eevee, Zorua, Fennekin, and many, many more. This Generation I duo makes up the first dogs in the Pokémon series - the untrained eye might think them of some relation to a tiger, given their black stripes on their striking orange fur, but they are confirmed dogs and look it, too. They are both fire types, and fairly offensively strong. Growlithe appears as a puppy, with a name combining the words "growl" and "lithe". It won't evolve unless exposed to a fire stone, at which it becomes the beautiful Arcanine. Arcanine, whose name cleverly combines "arcane" and "canine", is actually listed in the Pokédex as a "Legendary" Pokémon, though it should not be confused with the rare and mythical Pokémon more commonly referred to as "Legendary". Interestingly, Growlithe's gender ratio is skewed strongly toward masculinity, with a 75% rate of males and only a 25% rate of females, which can make breeding it difficult without the help of a Ditto. If pink, clown-like bipedal bulldogs are your thing, fear not, there is a Pokémon for you. Snubbull is a Generation II Pokémon, though was one of the very first revealed for its cameo in Pikachu's Vacation, the first Pikachu short film before the very first Pokémon movie, Mewtwo Strikes Back. Its cuteness, I suppose, is a matter of opinion, with its gaping bulldog-like underbite, polka-dot dress and perpetual glare, but its Pokédex data frequently states that despite its scary appearance, it is friendly and affectionate, and assures us that many women find it cute. Train Snubbull to level 23, and you'll get a Granbull. Though it retains its pink color, it loses the dress and gains a more ferocious appearance, with longer teeth and wider jaw - but its personality is apparently quite timid. Opposite of Growlithe and Arcanine, the gender ratio of Snubbull and Granbul is skewed 75% female. 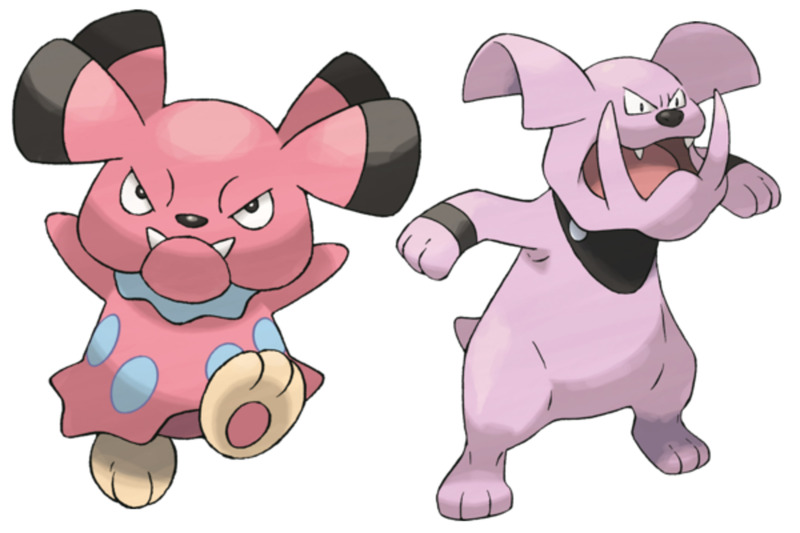 Both Snubbull and Granbull were Normal type Pokémon until Generation VI, which designated them as members of the brand new Fairy type. 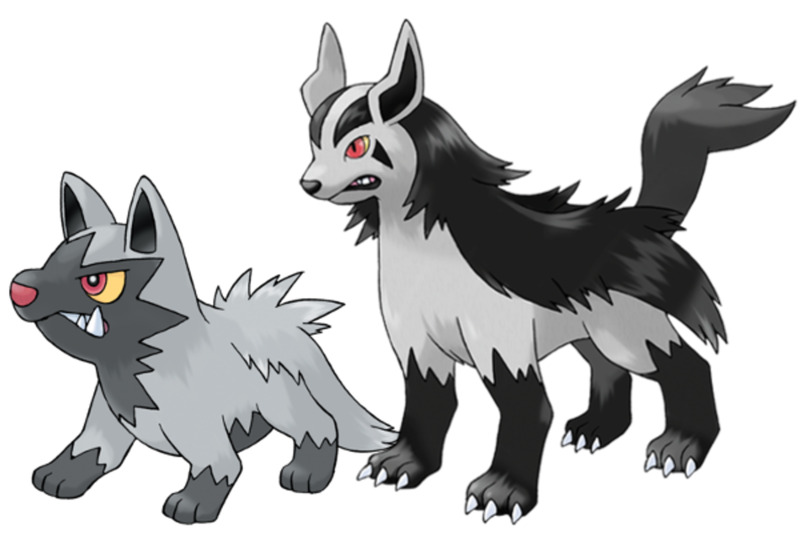 These Generation II dogs, whose names come right from the word "hound", are also Fire types, but additionally are members of the then-debuted Dark family. 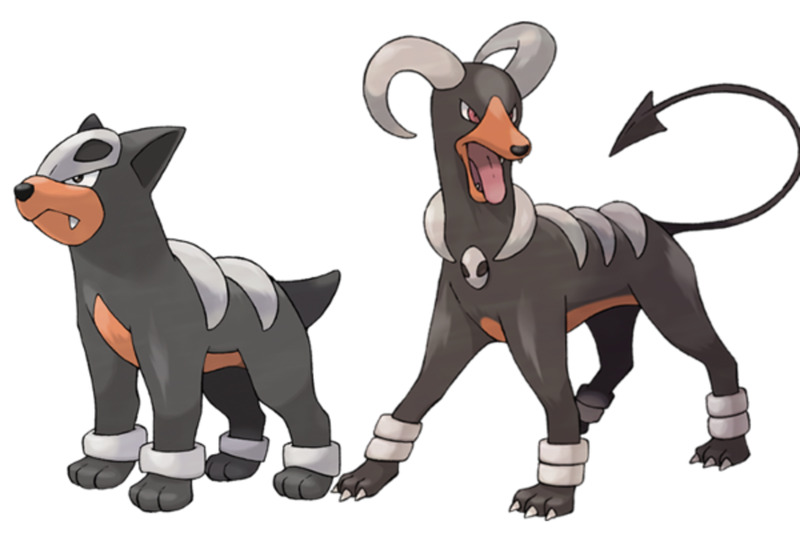 Don't they look it, too - Houndour's Japanese name was literally "Devil" and Houndoom's was "Hellgar", and seem to play on mythological associations of dogs and the underworld, such as the legends of Cerberus. For those who prefer something a little more badass looking, this duo ranks among the best in the entire series. Houndour, with its skull and bone-like design, is said to live in packs. By level 24, it will evolve into Houndoom, growing a pair of horns and a devil-like tail. Generation VI, which introduced the concept of Mega Stones that allow for temporary, in-battle bonus evolutions, allow Houndoom to become Mega Houndoom, an even more terrifying hell-hound. It also makes Houndoom quite a competitive Pokémon, even in the latest Generations. After the scary badassness of Houndour and its brethren, let's take a step back again into more dopey dogs. Smeargle is a beagle-like Normal Pokémon, with its tongue lolling out of its mouth and a paintbrush like tail. This tail is perhaps what makes Smeargle a memorable and well-discussed Pokémon, even though it has been around since Generation II. It gives Smeargle the iconic move Sketch, which teaches Smeargle whatever move its opponent last used. It isn't a Ditto, which resets back at the end of the battle - it retains these moves. This means Smeargle can learn virtually any move legitimately. Though it itself is not a very strong Pokémon, what makes it useful is that, when bred, it can pass some of the moves it has learned to its offspring, creating the potential for various Egg Moves within its group that might be otherwise difficult to obtain. Its name is probably a combination of "smear" (referencing painting) and "beagle". 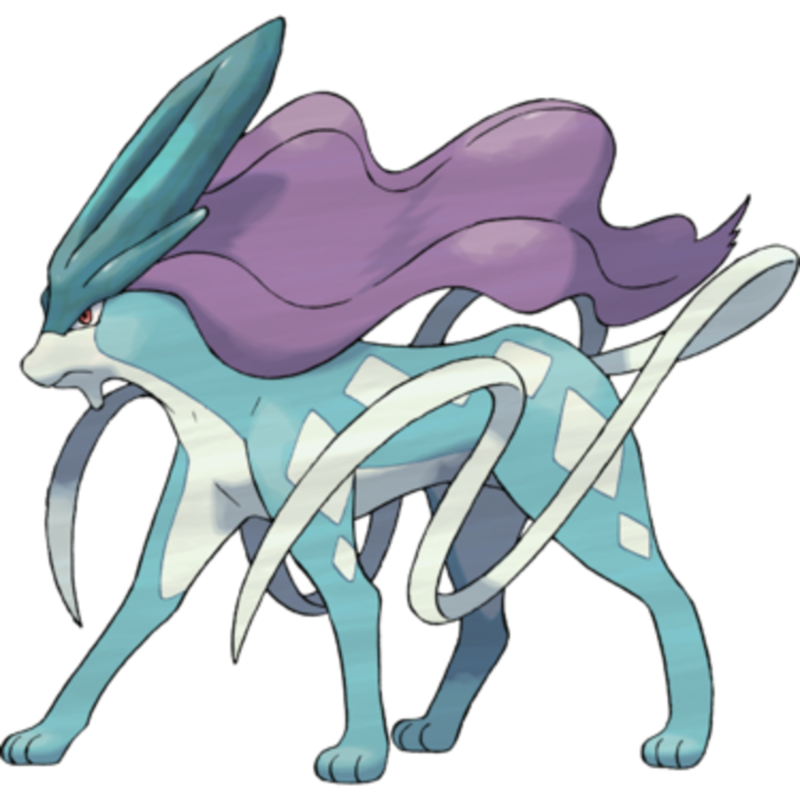 As a Legendary Pokémon in Generation II, Suicune is a member of the "Legendary Beast" trio, as they are popularly referred. In fact, this trio is often referred to as either the "Legendary Dogs" or the "Legendary Cats", depending on who you ask (and trust me, it is very easy to see either cat or dog-like qualities in all three of them!) In my Cats of the Pokémon Series article, I listed another member, Raikou, as a possible feline, as it has the distinct appearance of a saber-tooth tiger. For the sake of fairness, I'll mention here the member I think most resembles something canine, which is the possibly wolf-inspired Suicune. Suicune is a Water type Pokémon, and the mascot of the Pokémon Crystal game. Being a Legendary, the Pokémon universe assigns it various mythical elements, such as the ability to purify and walk on water. Its name uses the Japanese word for water, sui (水) and ruler, kun (君). A hyena alone might not qualify as dog Pokémon, but not many would debate the canine cred of this guy. Generation III introduce Poochyena, another Dark type puppy. Its name comes from "pooch", referencing dogs, and "hyena". Its grey fur, yellow eyes and rough appearance don't make it look particularly friendly, and its Pokédex data confirms that it is the bite first, ask questions later type. At level 18, Poochyena salutes Darwin and takes its evolutionary journey to Mightyena. Its fur is longer, and it gains a more striped, even elegant appearance, though it certainly looks just as threatening. 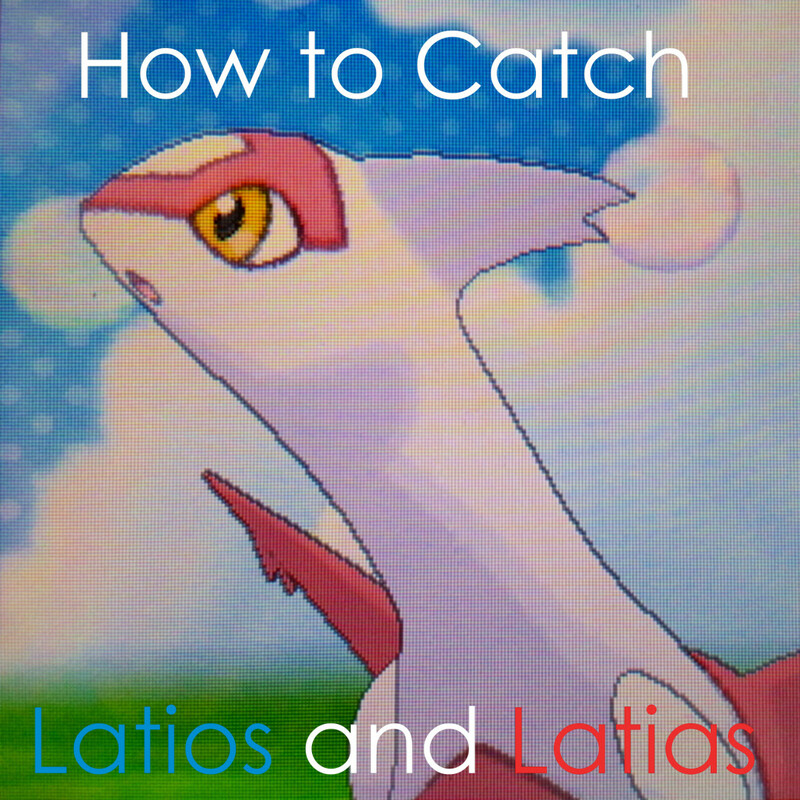 Though ferocious, the Pokédex assures us that it will never disobey a skilled trainer. Fire and Dark types, move over, we've finally got an Electric canine! Generation III contained Electrike, a rather stubby-legged pooch with green fur and a hard, elongated head with a yellow blaze. Its name probably comes from the words "Electric" and "Strike". According to the Pokédex, it stores static electricity in all of that fur, and can literally supercharge its leg muscles for speed. 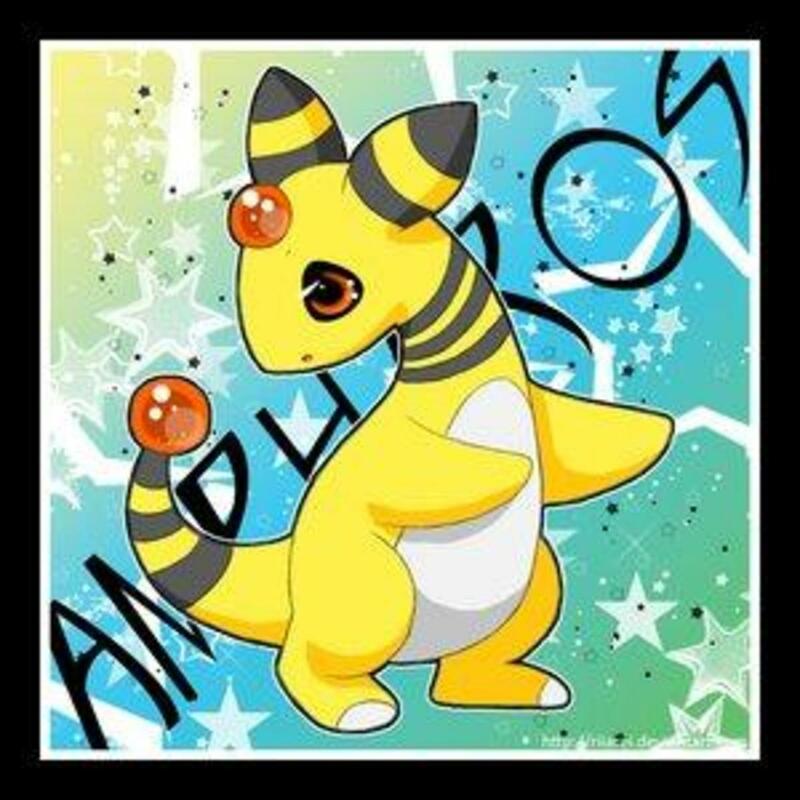 At level 26, it becomes Manectric, gaining height, blue fur, and a tall yellow helmet of spiky fur... at least, I think it's fur. That mane of hair is probably where it gets its name: "mane" and "electric". It is said to make its nest wherever lightning strikes. Generation VI gave Manectric a boost by letting it Mega Evolve. Mega Manectric has almost been engulfed in spiky yellow fur, and has a longer, more wolf-like body. This very popular duo joined the Pokémon series in Generation IV. They are Fighting type Pokémon, making them the first of the type in the canine family. Riolu is a small, bipedal dog-like creature with blue fur and black mask-like design on its face. On the side of its face, it has what appear to be two long floppy dog ears, though as it also has small pointed ears on the top of its head, I'm going to assume its hearing is excellent. 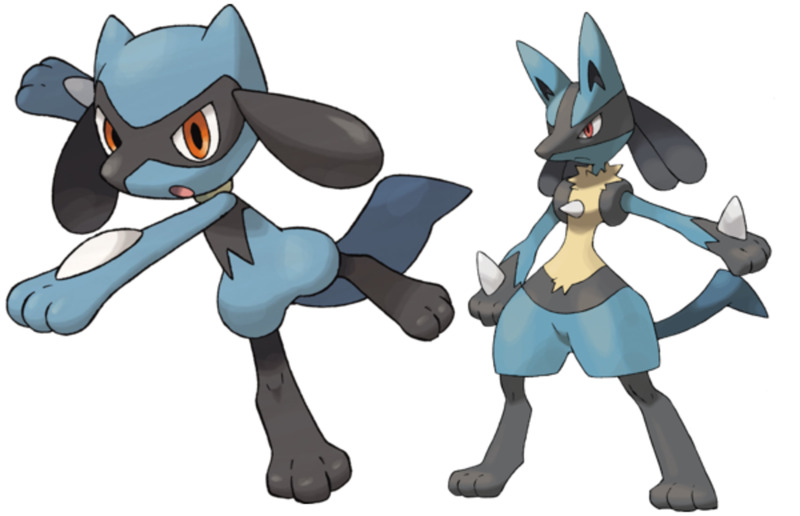 Riolu will only evolve to the jackel-like Lucario if it has developed a high friendship with you. Lucario is immensely popular and even made a Super Smash Bros appearance as a playable character, and was featured in the storyline of Pokémon X and Y versions - which also introduced Mega Lucario. Not only fighting, Lucario is Steel type as well, and apparently has the ability to read and manipulate auras. The etymology of the duo's names is a little uncertain. Riolu seems to come from Lucario's name - the first syllabel, "lu", is place at the end of "rio", with the rest cut. Lucario's Anubis-like design might mean part of his name comes from "Cairo". Debuting in Generation V, this group is Normal type. Lillipup is pure cuteness, looking like a Yorkshire terrier with a super fluffy face (that apparently gives it radar abilities... the Pokédex's words, not mine!). At level 16, it becomes Herdier, who looks rather more dignified with his dark cloak and beard-like facial hair. Its name probably comes from "herd" and "terrier", which surprises no one. It won't become Stoutland until level 32, at which point its face-hair flies behind it freely like a scarf, and its poofy dark furred body encompasses its little brown limbs. It is certainly "stout", as the name implies. You've been begging for a poodle-like Pokémon whom you could give haircuts to and customize the appearance of, and Generation VI finally gave in! The world of Kalos, which as a distinct French feel, introduces fashion and customizable appearances for your own human character, so it feels somewhat appropriate that the fluffy Furfrou can be given haircuts in the swanky Paris-like capital city. Though "haircuts" have been around since the second Generation as a way to increase friendship with your Pokémon, for Furfrou, it changes its actual appearance and sprite, with nine different color and style variations - but after about five days, Furfrou's hair will grow out and it will return to its default look. Its name comes from fur (obviously) and frou-frou, a fitting phrase meaning excessively fancy. 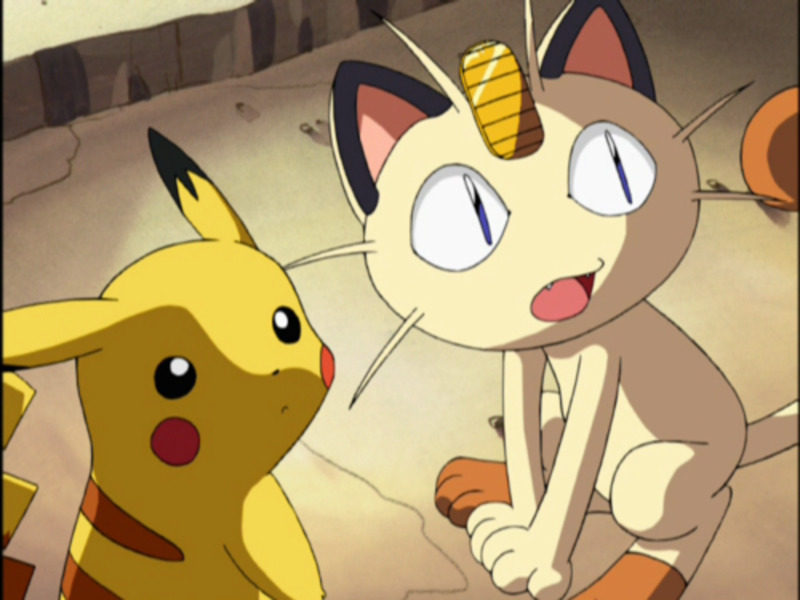 Just as I mentioned in the article about the cats, many Pokémon are very ambiguous-looking mammals. Some have physical features that greatly resemble dogs, or cats, or other animals. This leads to a lot of fan discussion on what exactly certain Pokémon are, and allows some fans to see dogs in certain Pokémon even where others don't. The group of "maybes" is long. I already mentioned why I did not include foxes on this list, though many dog-lovers are certainly happy to rank them among the canines for being close enough. 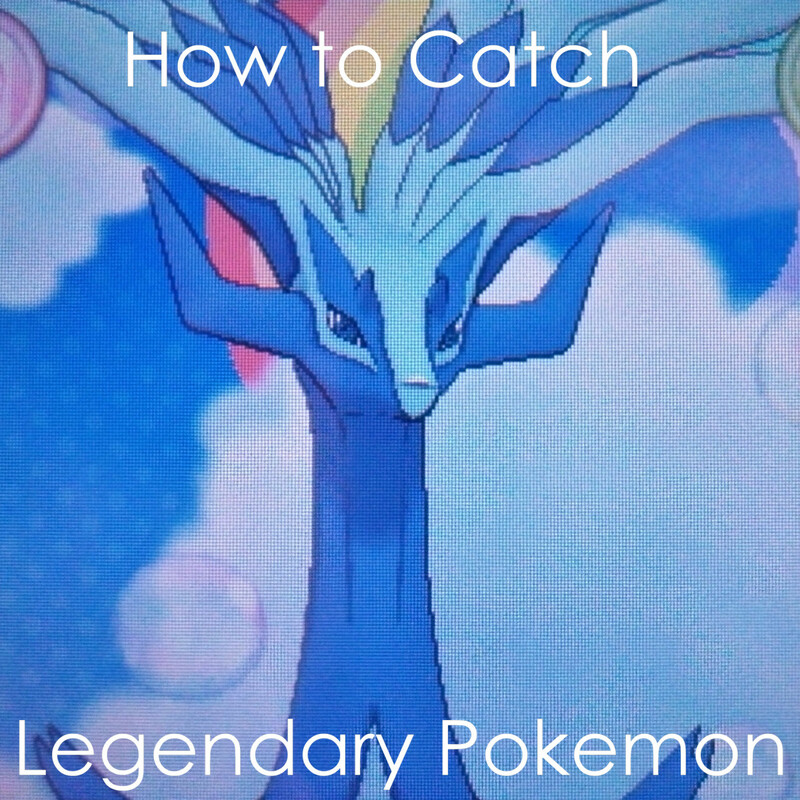 In researching what other fans thought as I was writing this article, some of the most popular suggestions for dogs included Absol (who I actually put on my Cat list), the "Legendary Beasts" (even Raikou, who I thought was definitely a cat, but especially Entei, who looks as a lion to some, a mastiff dog to others) and the "Sky Forme" of Shaymin. 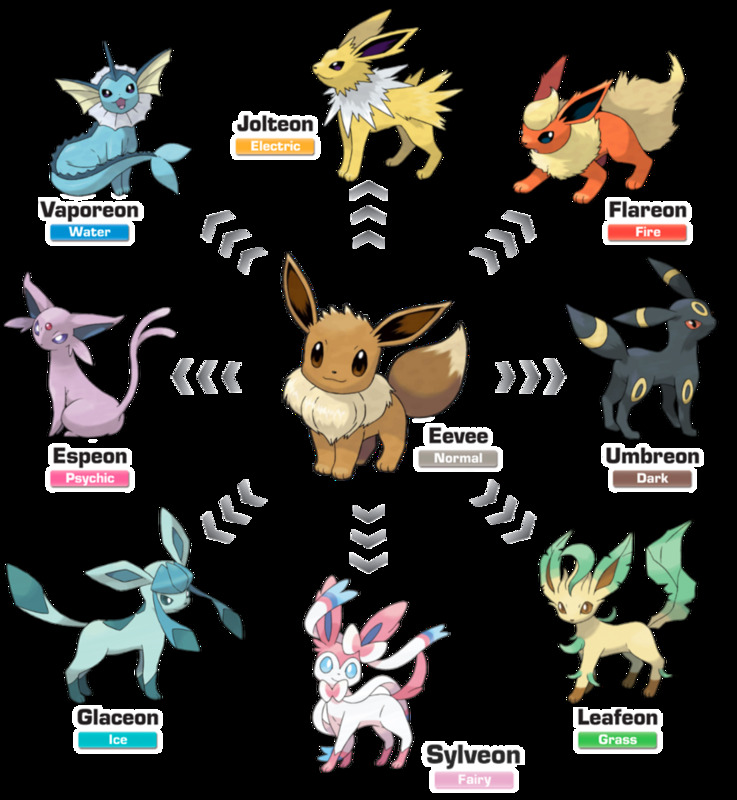 The list of evolutions of the fox-like Eevee also are ambiguous - I listed its psychic form Espeon as a cat, though several of the other forms have certain canine qualities. Do you think any other Pokémon should be on this list? Tell me in the comments! I love likenrock dusk form the most. hey your mom, are you saying that cats aren't intelligent? Smeargle is the best, since it can copy abilities. Absol is a dog like pokemon I would say. It is very intelligent, and it warns people of disaster. A cat would never do that. Although it has a feline face, it really isn't that clear. It could easily be a short snouted dog. Also, if you look at its feet, you can see that it's foot is more dog like. Also, if you look at the mane, you can see that it doesn't loop all the way around like a lion's. Last of all, the tail. It doesn't have that irritating long tail of a cat. It's very straight, and has a nice angle. Lycanroc Dusk form and Lucario and Hounddoom. 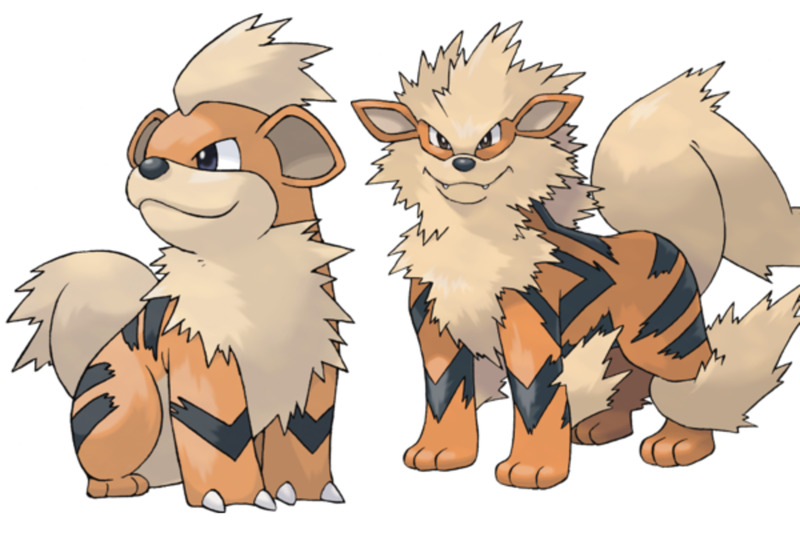 Growlithe looks like a dog but Arcanine looks like a Tiger. I would have voted for Ninetales but had to choose Lucario. LUCARIO IS OBVIOUSLY THE BEST COME ON!!!!!!!!!!!!!!!!!!!!!!!!!!!!!!!!!!!!!!!!!!!!!! You forgot rockruff and Lycanroc! My fav. pokemon! Aren't Shinx, Luxio, and Luxray dogs? They act like dogs more and, in my opinion, have more dog-like features. I love how people are making comments about Rockruff when this article is almost 3 years old, a year before sun and moon came out. Absol is technically a dog Pokémon. Don’t get why people think it’s feline. 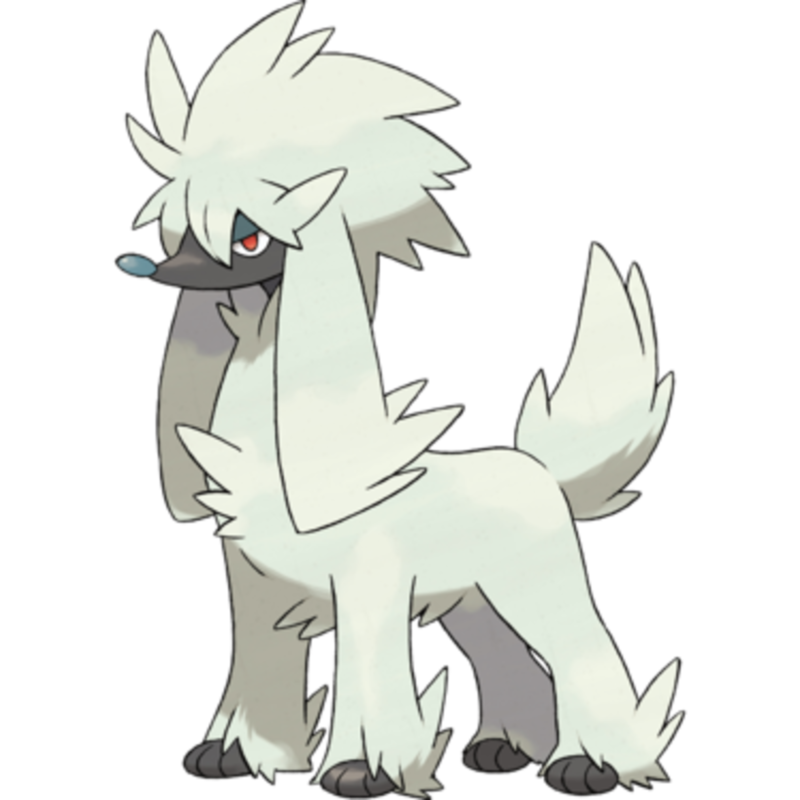 Is Absol not a dog? I like how all the people who don't realize this was made before gen 7 are calling for rockruff, but not for zygarde 10%. Did you forget about him? Those "floppy things" a Riolu and Lucario has aren't ears but are called Aura Sensors. rockruff where u be at m8? Don't y'all get this was made before gen 7? Rock ruff were are u ? Espeon isn't just a cat. It has traits of caracals, sphynx cats, lynxes, and due to its large ears, fennec foxes. Eevee is a fox and it cant envolve into just a cat. Eevee is a dog Pokémon definitely! I loved this, I did it so I can name my dog! Eevee and the Eeveelutions are all foxes. Fennekin and family are foxes, as are Vulpix and Ninetails. 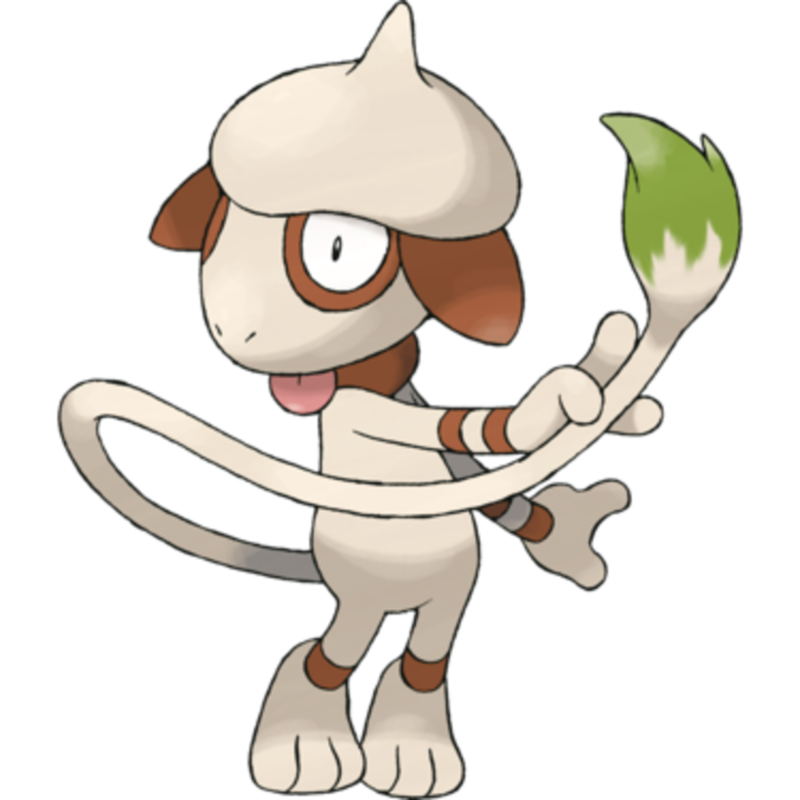 Smeargle is a beagle, as the name implies. Zorua and Zoroark are also foxes. Oddly enough, Swirlix and Slurpuff are based on a bichon frise. And, from the new Sun and Moon, Rockruff and its evolutions are wolves. What about Eevee? It's a puppy pokemon. My other favorite dog pokemon are eevee, vulpix. I would like to have other dog Pokemon because there might be other types of dog Pokemon, plus dogs are my favorite animals! 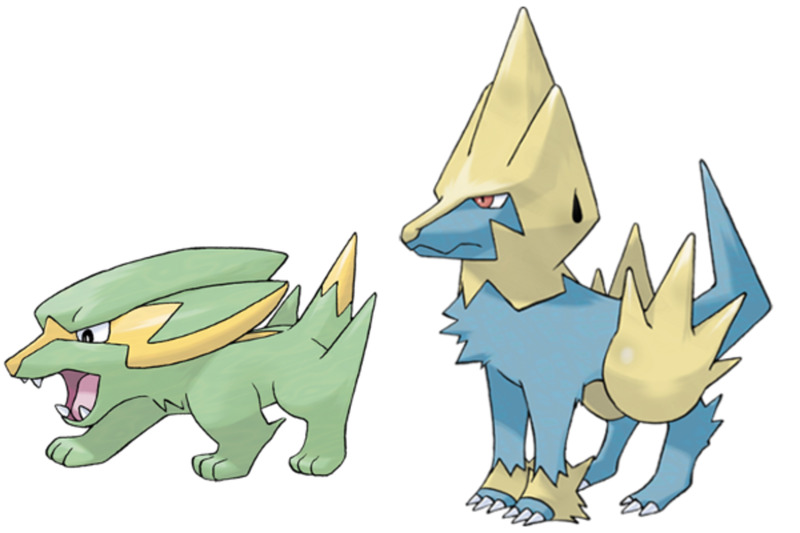 Zygarde 10 percent and Rockruff's evolutionary line. Next 70ish pokemon available. .. time for updates! Well I have no idea, but I'm just going to say that cats like Mew are more cute! I think the list you wrote is complete and amazing! You are correct, this is a list of dog Pokemon not canine Pokemon (so no foxes, bears, seals, otters, or other canine-like creatures). Lmao Suicune is a cat. The artist based them 3 of jungle cats. I loved it! And I love Houndour and Houndoom !!! There should be more dog based pokemon though. Ninetails/vulpix are also canine's. Foxes are part of that family. It would be fun to write (or read!) more of these! It seems to me like people are generally most interested in either the cats or the dogs, but there are loads of other fun "categories" that can be done. Foxes or rodents had crossed my mind before, too. Awesome! Will you make more of these? You could really make a series for this: Cats, squirrels, dragons, fish, etc.